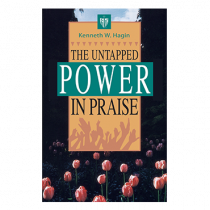 Pastor Kenneth W. Hagin recommends 2 of his favorite books, The Untapped Power in Praise and Healing: Forever Settled. 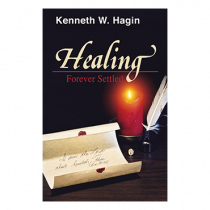 These books will encourage you to grow in thanksgiving and stand firm in your healing. 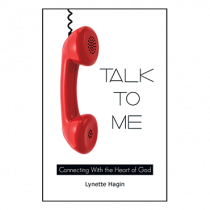 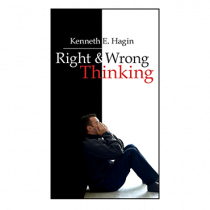 Right & Wrong Thinking and Talk to Me: Connecting With the Heart of God — 2 of Ms. Lynette Hagin's favorite FLP books — Please share your favorite books with us on our Facebook Faith Library Publications page this April for World Book Day.